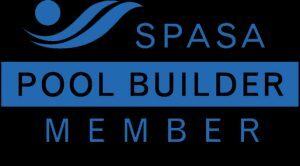 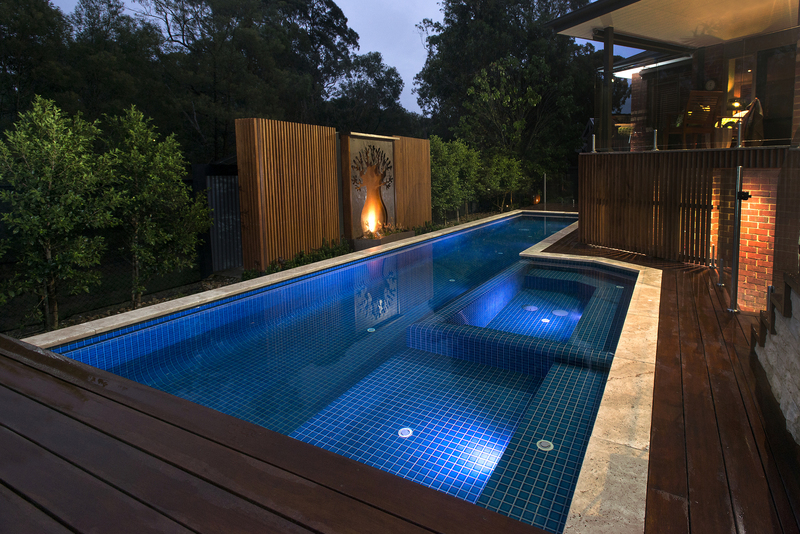 Welcome to Personal Pools, Quality Concrete Swimming Pool Builder in Melbourne Australia. 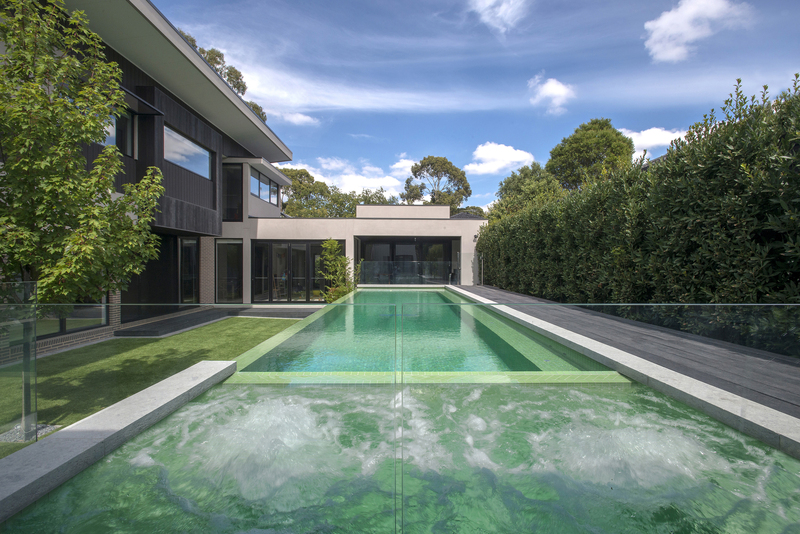 We are quality concrete pool builders in Melbourne with over 30 years of experience, making your dreams come true. 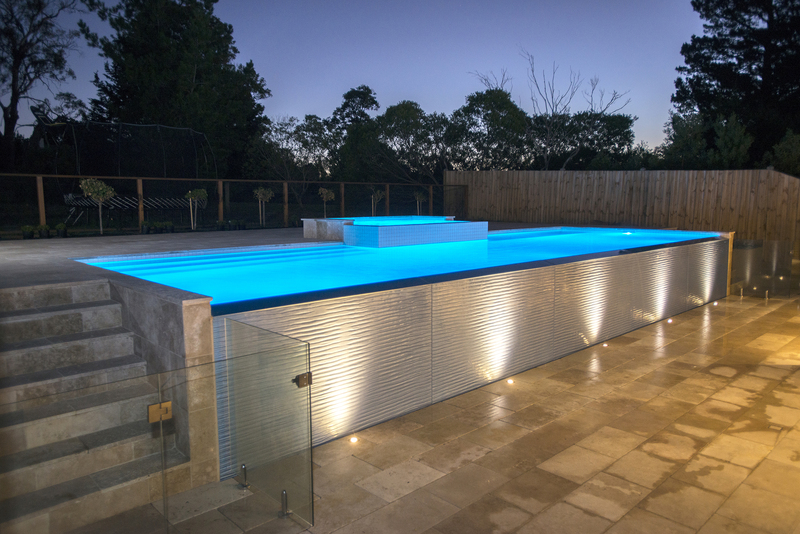 You know when you have built with us, you will only deal with quality. 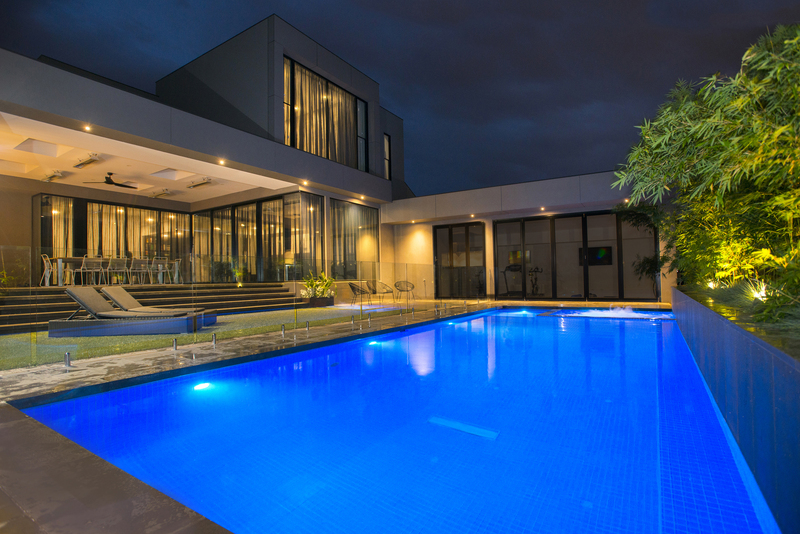 We will guide you step by step throughout your swimming pool build, with excellent consultation, design, construction, and handover, which will give you maximum enjoyment of your pool with minimum effort.